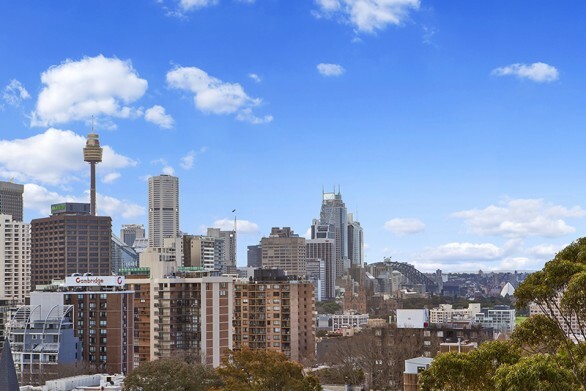 The Battle of the Christmas Party Venues - Sydney Edition. In today’s edition of the Battle of the Christmas Party Venues [Sydney Chapter] we take the battle to the high seas, with the pub and the charter yacht going head to head. The First rule of The Sydney Christmas Party Venue Battle Club is that we don’t talk about The Sydney Christmas Party Venue Battle Club. The second rule states that the first rule is flexible – and thank goodness for that because today I wanted to talk about it. Like a lot. 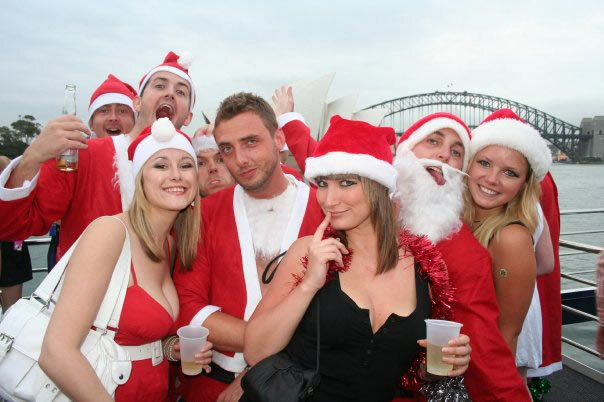 Christmas Party Venues in Sydney - The Memory Test. The first thing to consider when looking for your next work Christmas party venue is how memorable an occasion it needs to be. Is this year significant for the company in some way? 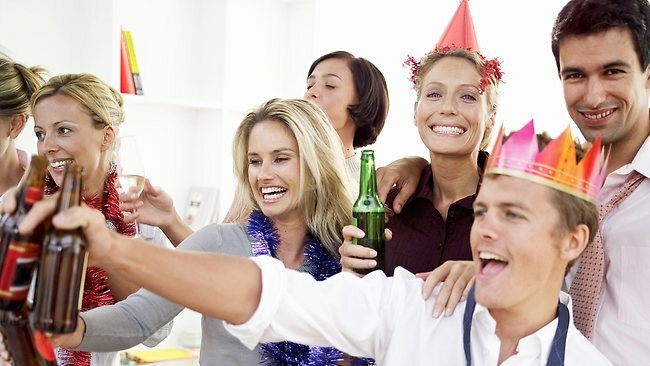 Has the Office moved or new staff been appointed that would necessitate making this 2015 end of year Christmas party something that should be unique and amazing? 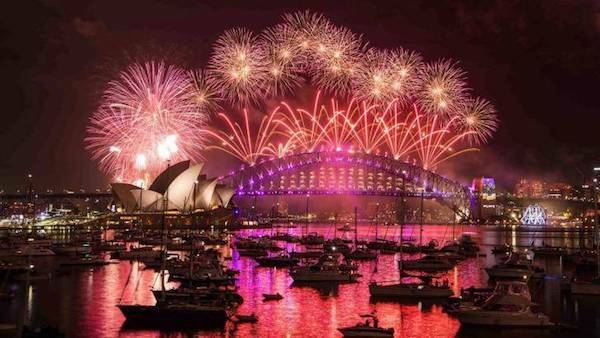 If you answered yes to the above questions, or you just love bandwagons and want to jump on then I would definitely recommend Sydney Harbour as the backdrop to your totally amazing Office Christmas Party for the main reason that it is quite possibly the most memorable backdrop Sydney has to offer! Do you want to host your office Christmas party at a pub somewhere in the city, where perhaps maybe you might get a rooftop that affords you views of the building across the street. Maybe you even decided to spend big and have glimpses of the harbour!? Ooooh harbour views. Lucky you. Alternatively you could choose a venue that is floating on said Harbour, meaning that no matter where you go, the views out the window and from the many decks is, well it’s breathtaking that’s what it is! Alcohol and Christmas Parties. To BYO or to not BYO. Another important element to consider when organising the work Christmas party is whether you want to organise the Alcohol or not. Nearly all land based Sydney venues are pub or club based, meaning alcohol is provided to you and your employees exclusively. This is fantastic for many, but to go back to the whole idea of your work Christmas party being memorable- how can this happen if the drinks being offered are your usual run of the mill tap beers and imported spirits? Providing your own drinks not only saves you considerable money in the long run* - it also guarantees your Christmas party stands out as one to be remembered. Let’s face it - buying a case of wine is a LOT cheaper than buying it buy the bottle, or heaven forbid - by the glass?! Cheap beer, wine and spirits? They'll drink to that! Most popular Christmas Party Venues Vessels. In order to help you make this 2015 office Christmas party one to be remembered we have taken the liberty of listing 5 of our most popular vessels, and ones that provide you with a host of options to suit companies and budgets of all shapes and sizes. An Entry level charter boat that caters to up to 30 guests and provides BYO options. Larger Charter boat for the budget conscious that caters for up to 100 guests. 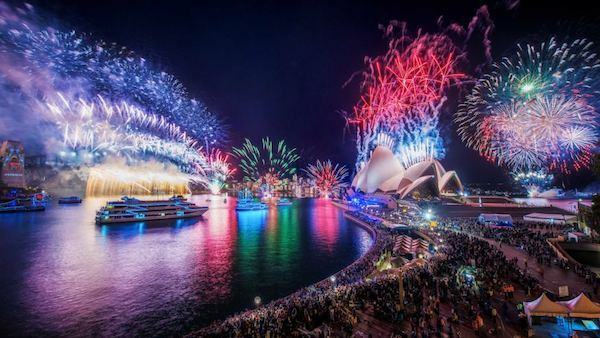 The Ultimate in floating venues, The Blueroom Sydney is your party on the water, with full bar service and catering for up to 400 guests provided it is the ultimate Sydney Christmas Party venue with views unrivalled by any other establishment the city has to offer. Stuck for Work Christmas Party Ideas? 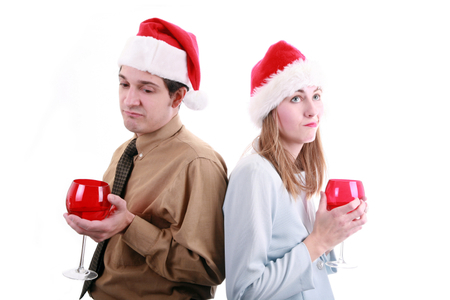 Don't let THIS happen at your next work Christmas party! Now we have helped you make a decision about where you plan on hosting your work Christmas Party you might be asking what you can do to make the night even more memorable?! Luckily for you we have already taken the liberty of putting together some awesome ways to make your next Christmas party rock. Check out the Work Christmas Party Ideas article HERE. And then check out this article for more reasons why hiring a boat is your best choice this Christmas. Alternatively, contact one of our friendly staff on 1300 221 933 or email us and book your work Christmas party cruise today!